In 2015, the Sikkens Prize was awarded to British architect David Chipperfield (1953) because of his subtle and intelligent colour application. 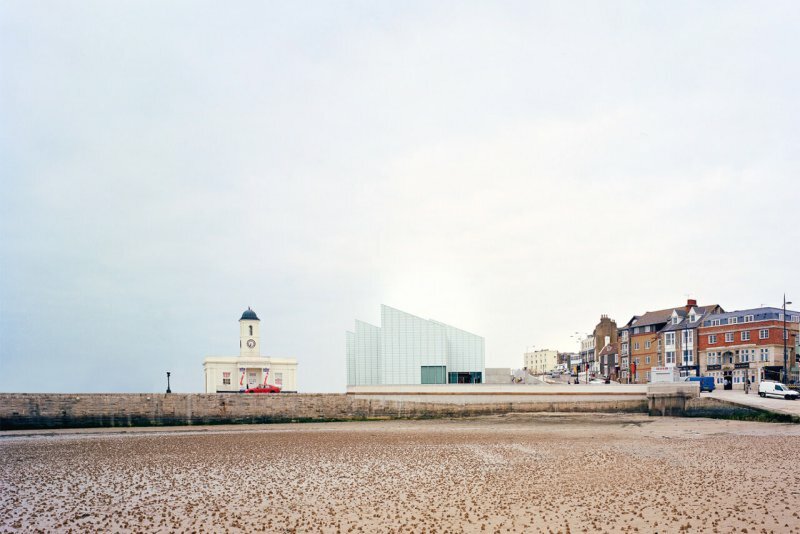 Chipperfield’s use of colour supports and emphasizes his architectural design. Chipperfield employs the colours provided by the architectural context and the building materials in way that is both modest and meaningful. 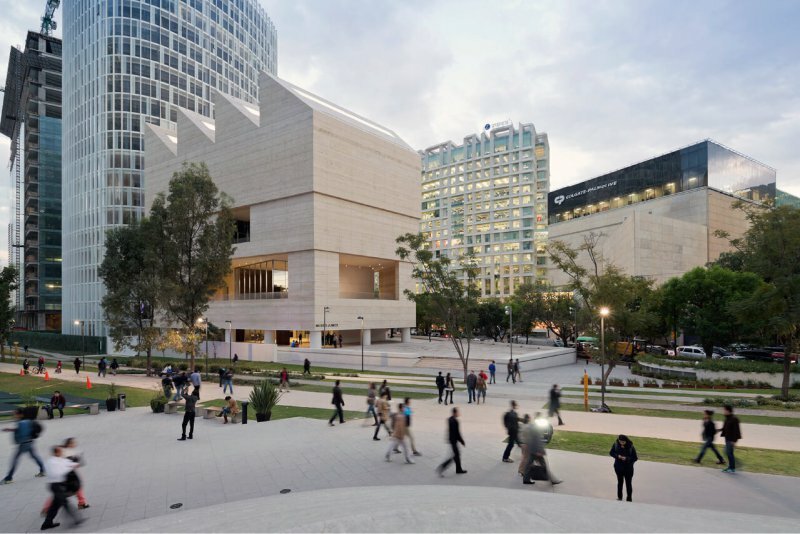 The international projects of David Chipperfield Architects (DCA) are characterized by the way his designs incorporate the location’s specific history and situational framework. He is known to be a master of context, expertly connecting the old with the new. 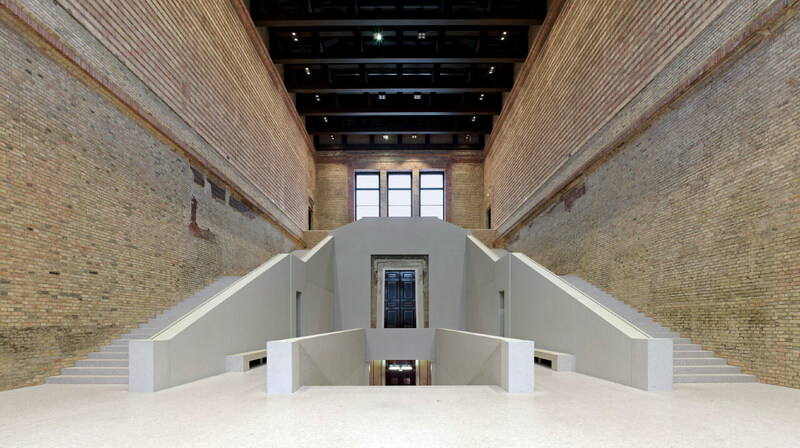 Chipperfield’s restauration of the Neues Museum in Berlin is a magnificent example of his professional approach. He has created a unique balance between the past and the present by retaining the building’s damaged historical elements and subtly pairing them with contemporary additions. The project perfectly demonstrates his use of colour as a means of support. The architecture strikes a delicate balance between colour, materials and texture. David Chipperfield Architects (DCA) was founded in 1985 in London. 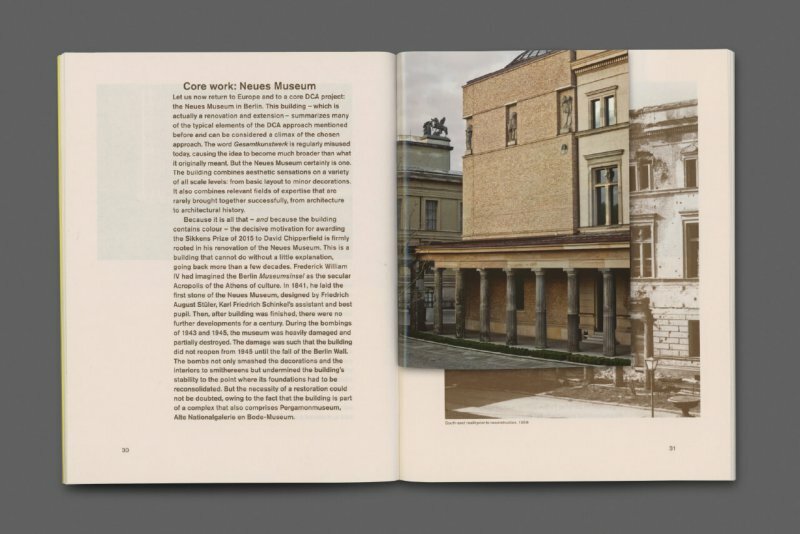 DCA have worked on numerous projects in museum architecture including the Anchorage Museum at Rasmussen Center (2003-2009) in Alaska, the Museum of Modern Literature (2002-2006) in Marbach am Neckar, the Saint Louis Art Museum in Missouri (2005-2013) and Museo Jumex in Mexico City (2009-2013). In the Netherlands Chipperfield has designed ‘The Jewel’ in Almere (2006). Bernard Colenbrander and Christian Rapp’s laudation has been published as a book with a foreword by Dingeman Kuilman. 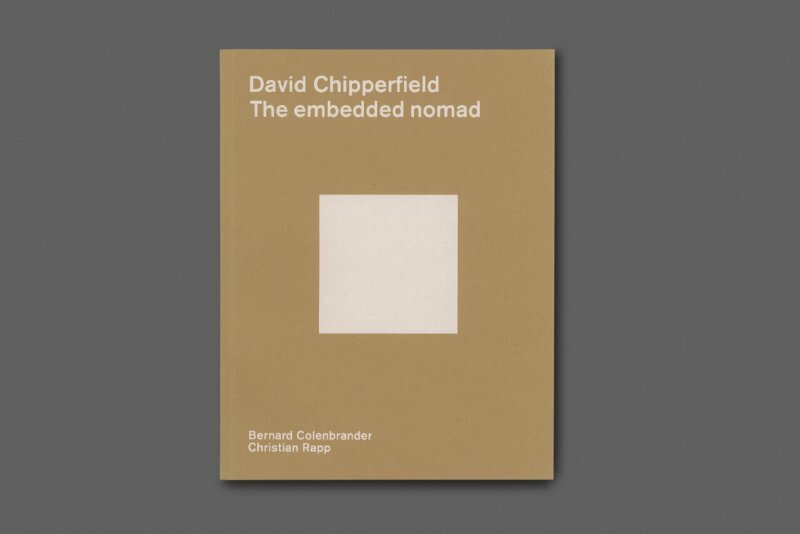 The embedded nomad describes Chipperfield’s unique approach and his practice – David Chipperfield Architects (DCA) – through examinations of works like the renovation of Berlin’s Neues Museum. The Embedded Nomad is available in bookstores and webshops like Idea Books. 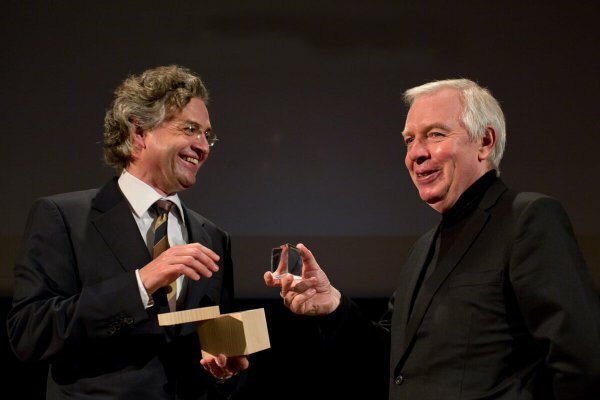 David Chipperfield received the Sikkens Prize on Sunday 29 March at the Koninklijk Instituut voor de Tropen (Royal Tropical Institute) in Amsterdam. 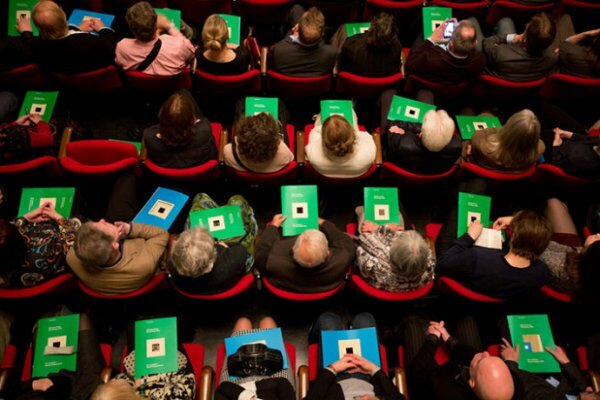 A laudatory speech was held by architect and professor Christian Rapp, as well as a welcome speech by Dingeman Kuilman, president of the board of the Sikkens Foundation. Journalist Tracy Metz interviewed David Chipperfield on stage. In addition, there were live music performances by Eric Vloeimans and Jörg Brinkmann.